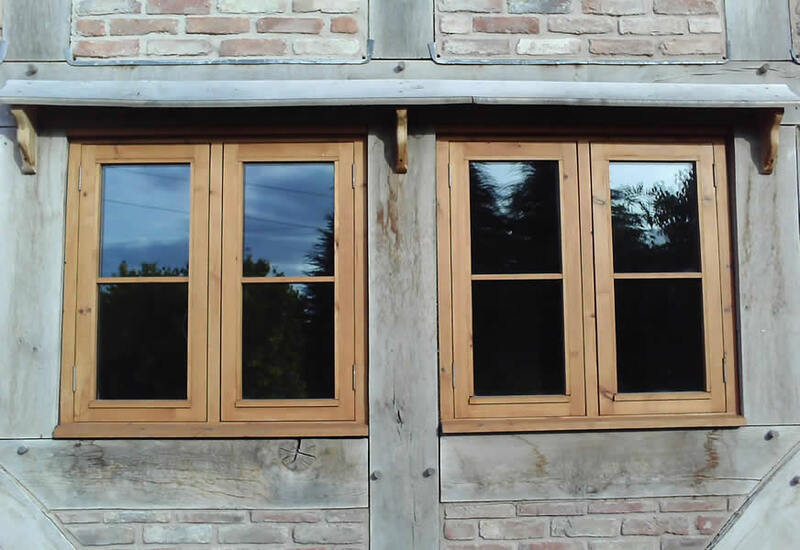 We are a family run joinery workshop operating in the heart of the historical market town of Bromyard in Herefordshire. We were established in 1984 by Dave and Tony (the brothers), and are currently run by Dave, his wife Maureen, and their son Edward. We have a small highly skilled workforce and are committed to an ongoing programme of apprenticeship training. 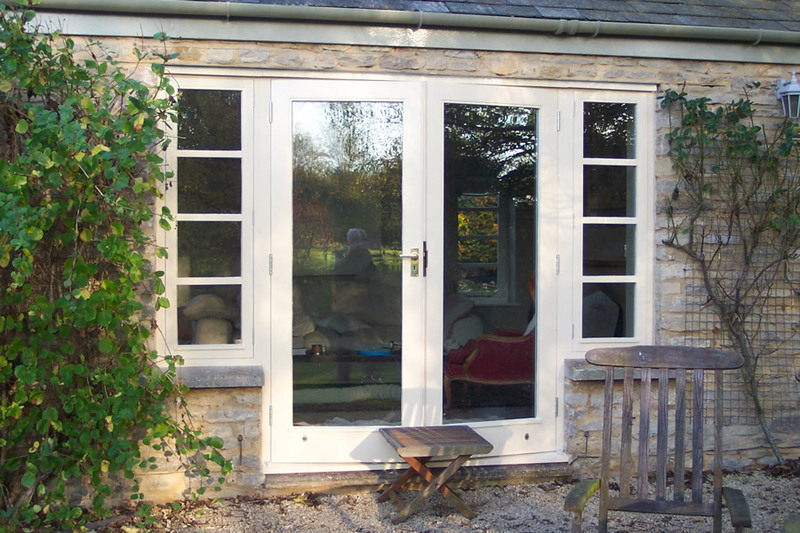 We specialise in custom made architectural joinery including windows, doors, staircases, and conservatories. 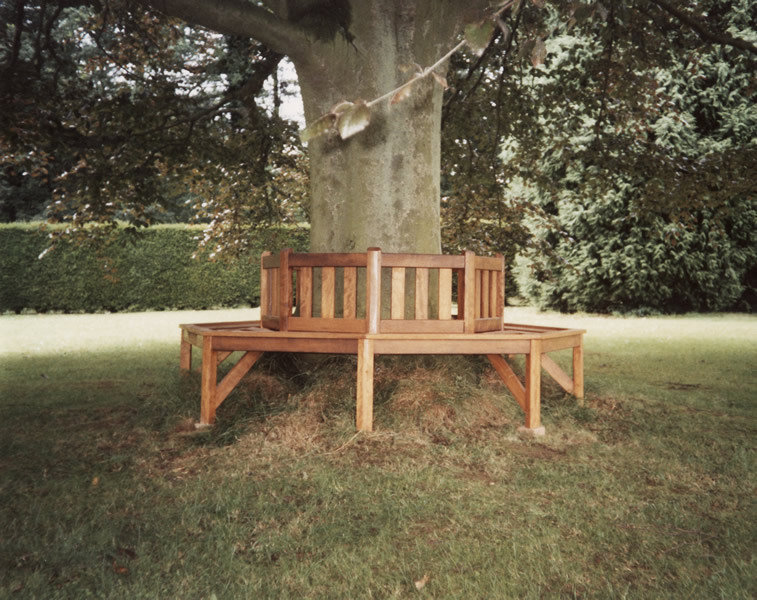 Some of our more unusual commissions have included circular tree seats, hop kiln cowls and a "Thunderbirds" bed (made one small child very happy!). We have worked on many listed buildings which require specialist knowledge and resources, and can on request provide links to recent projects which we have undertaken. We use only FSC certified timber from reputable sustainable sources. 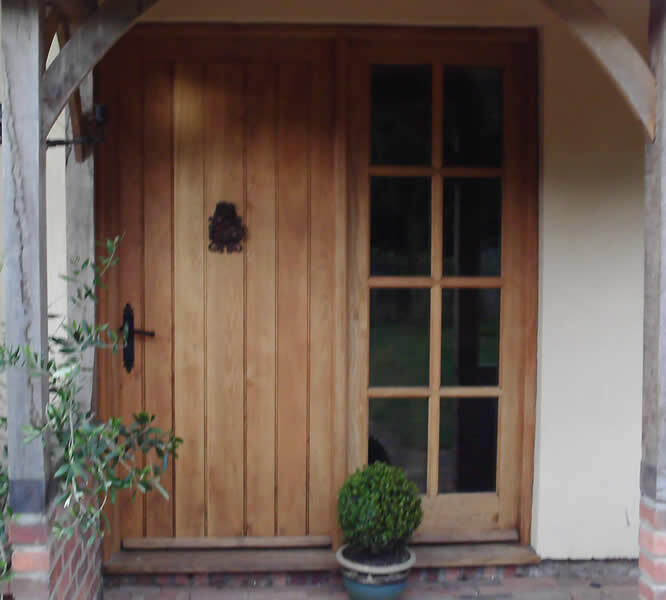 These include softwoods such as imported joinery quality red pine and some home grown softwoods, and hardwoods such as English and European Oak and West African Idigbo. More information on each of our products can be found on their respective pages. Some examples of our work are shown below. Click on the thumbnails for full size pictures.